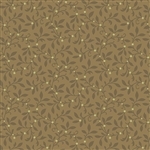 Renée's For Your Love Collection for Andover Fabrics. Yardage is sold in 1/2 yard increments. We will cut longer continuous lengths. 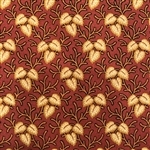 Priced at $11.00 per yard. 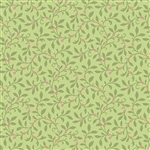 Renée's ARBOR ROSE collection for Andover Fabrics. Jo Morton's New Fall 2015 Collection for Andover Fabrics. 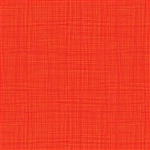 Stellar woven cotton fabric from Andover Fabrics. Stellar is a "Shot Cotton", a special woven with the warp and weft yarns being 2 different colors woven together to create a special depth, a “shot” of color. These fabrics are woven using cotton thread which is dyed in small batches. Variations in color and small imperfections in the weaving are a natural part of the process, and to be expected. Tonal warp and weft create soft and subtle color effects. The quality is excellent and is maybe a little lighter and silkier than other woven cottons --- it sews and appliqués beautifully. Yardage is sold in 1/2 yard increments. 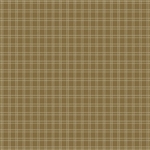 ORIGINALLY Priced at $11.00 per yard. Di Ford-Hall fabric designed for Andover Makower UK. The cut is just $2.00. 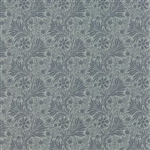 Originally Priced at $10.50 per yard. True Luck prints are designed by Stephanie Ryan for Moda Fabrics. Priced at $10.50 per yard. Downton Abbey fabric designed by Kathy Hall for Andover Fabrics. 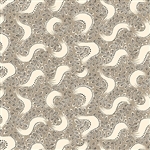 Originally Priced at $12.00 per yard. Renée's Garden Gate Plaids Woven Collection for Andover Fabrics. 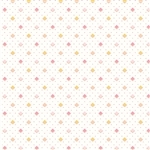 Renée's Itsy Bits II Collection for Andover Fabrics. Best of Morris by Barbara Brackman for Moda Fabrics. Yardage is sold in 1/2 yard increments. We will cut longer continuous lengths. Snow Day Snowflakes by Kim Schaefer for Andover Fabrics. Snow FLAKES are 1/2" in diameter. The larger scale of this fabric makes it FUN! Beth Studley fabric designed for Andover Makower UK. 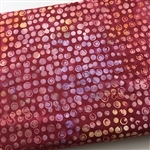 Coral Sweet Blend Batiks softly mottled tone of coral color, a batik by Edyta Sitar for Moda Fabrics. Edyta's newest batiks collection arrived April 2017. 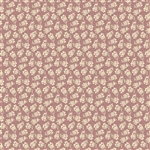 Dark Coral Sweet Blend Batiks softly mottled tone of coral color, a batik by Edyta Sitar for Moda Fabrics.